We don't like to delay shipments for much but winter weather will get us there. 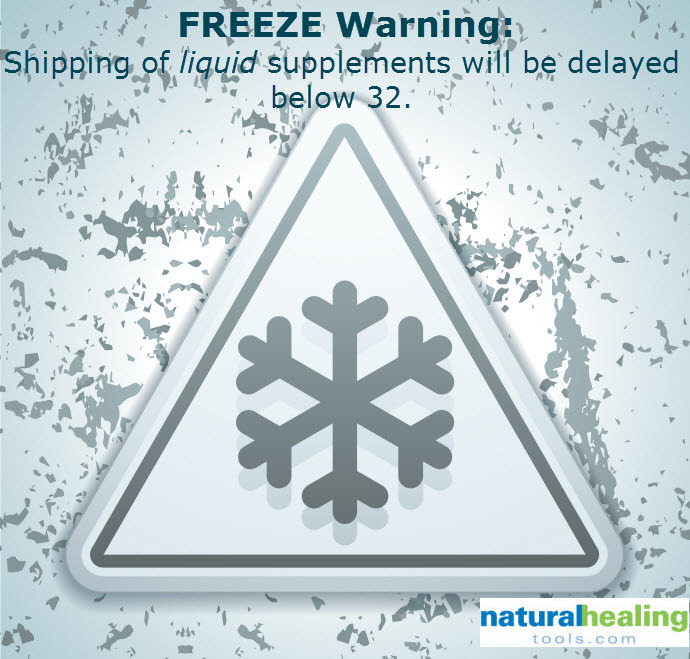 Liquid supplements may be delayed based on weather! 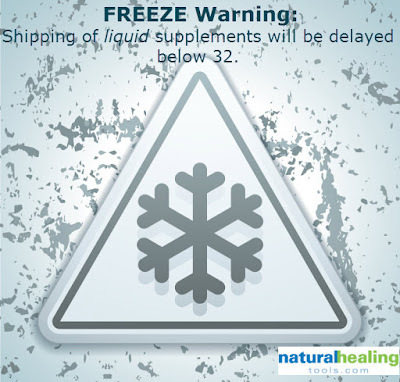 We watch both ship from and ship to for weather too cold for your supplement. Thank you and we appreciate your order.